When my girlfriend tried this, she fell in love and complimented herself smelling like a munchkin whenever she uses this product. FYI, she's referring to the Dunkin Donut Choco-Butternut munchkin. The beauty about this shower gel is it's really cleansing. A little goes a long way, and it lathers very well with or without a loofah--though I prefer the latter. This particular number turned out to be the perfect bath gel for the summer because it really tickles my island girl fancies. The only downside I have for this is it's pump. Since the gel is so rich, and I'm the type who likes to use a lot of product especially in the shower, I have to pump my way to get the amount of product I like. However, that's all forgiven once I use the bath gel because it's such a luxurious wash. Need I say more? Given the chance to rub chocolate all over your body as a treat... what girl can say no? 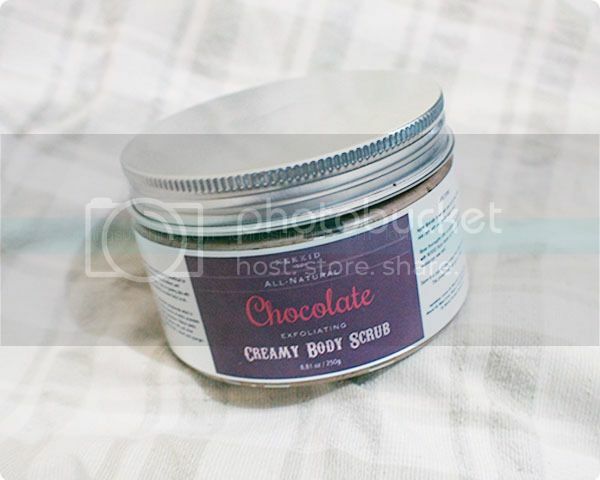 But aside from it's delectable mix, this chocolate body scrub is a great choice for all you creamy scrub lovers. 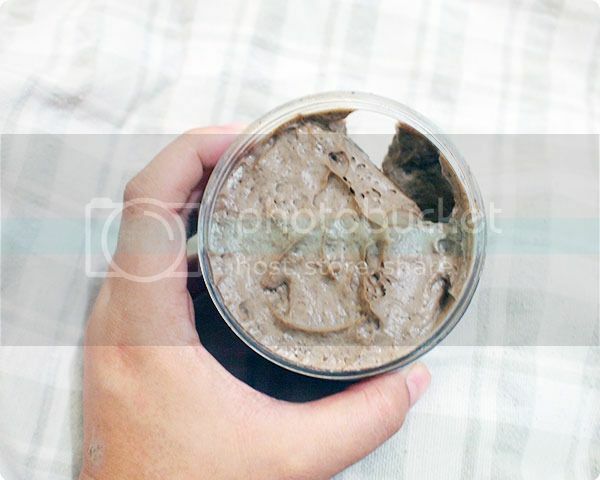 This chocolate scrub has walnut seeds that help exfoliate the skin gently--without being harsh and too abrasive. At the same time, this body scrub has cocoa essential oil that nourishes the skin as you scrub-a-dub-dub. 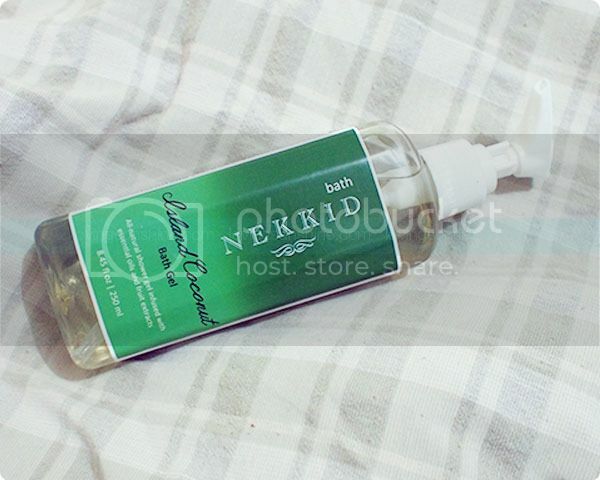 Part of what makes Nekkid Beauty, a Manila girl's go-to stress-reliever in the shower is its absolutely gentle formulation. As the product name suggests, Nekkid Beauty items are made with natural ingredients--to which the brand commits to using only oil-based products that are non-comodogenic. Also, as the brand name suggests, Nekkid Beauty stripped off the harmful ingredients typically found in beauty products and instead offered a line-up with simpler ingredients that anyone can understand.